With multiple locations throughout Sunshine Coast, Brisbane and Gold Coast you are in good hands with Sports & Spinal. 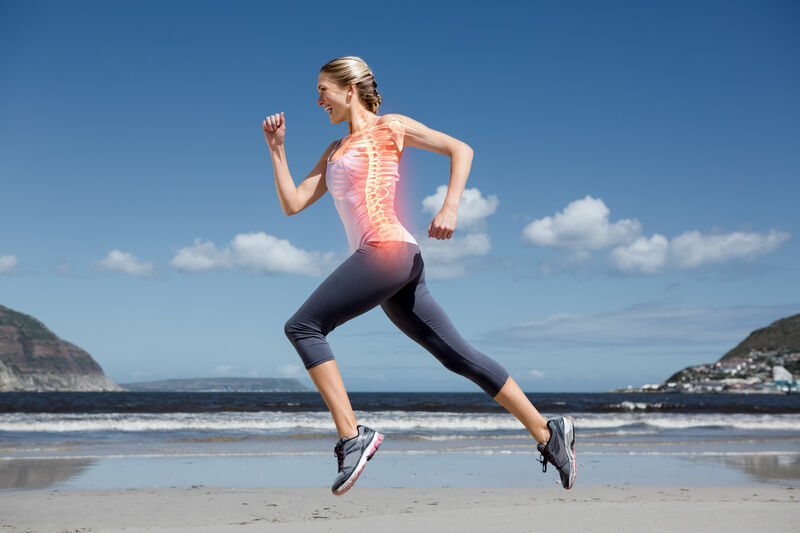 Sports & Spinal offer an array of top quality allied health services from world-class physiotherapy to remedial massage, exercise physiology, podiatry, psychology, and dietetics. Sports & Spinal also offer a range of classes to help you along any rehabilitation journey including Pilates (Studio & Mat), Hydrotherapy, Move4Life, New You Health & Wellness, Diabetes health (fully bulk billed!) and so much more. Click the links below to find out more about each service or use the postcode locator to find your nearest clinic and book in today.